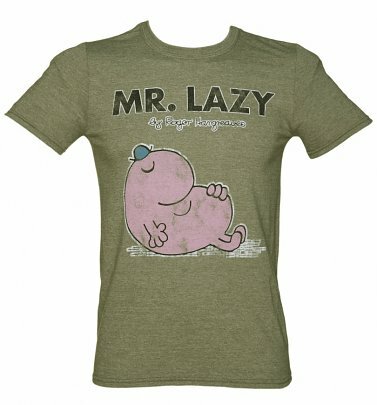 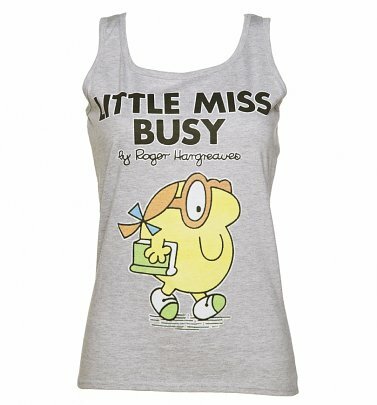 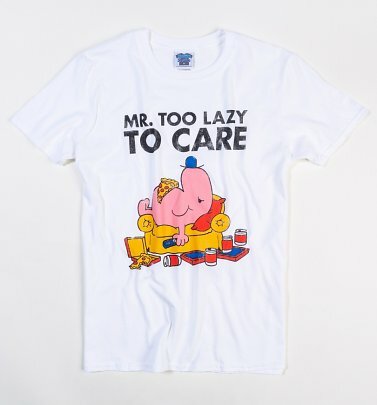 The Mr Men and Little Misses have been delighting children for generations with their charming and funny antics. 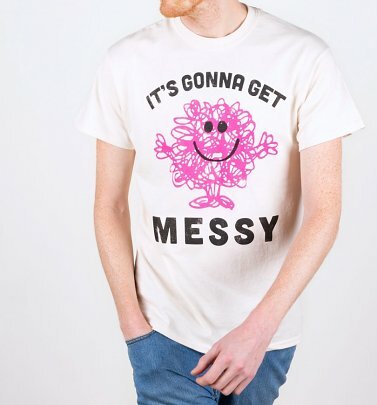 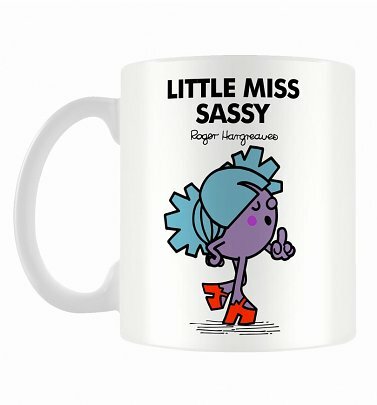 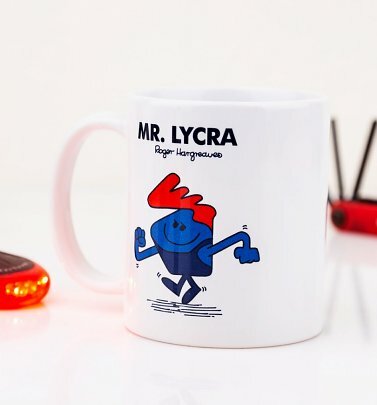 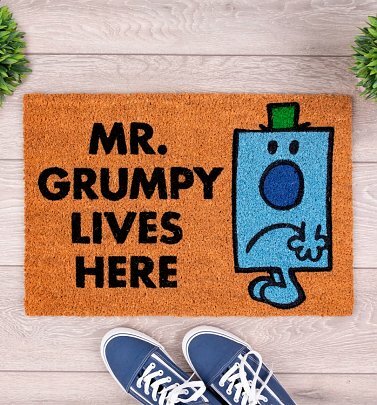 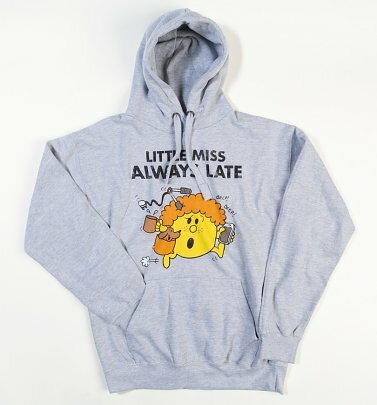 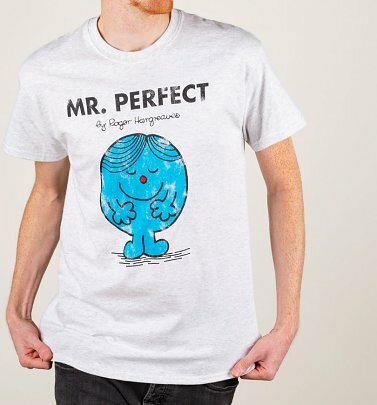 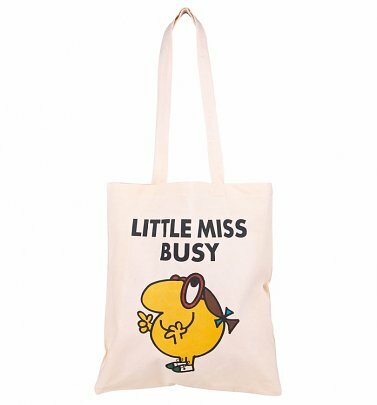 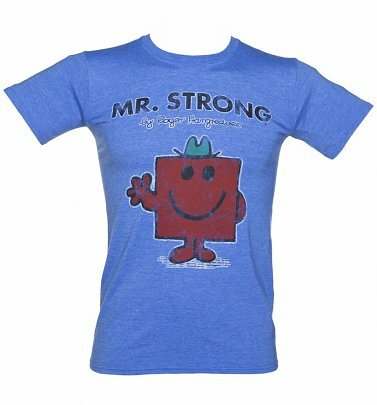 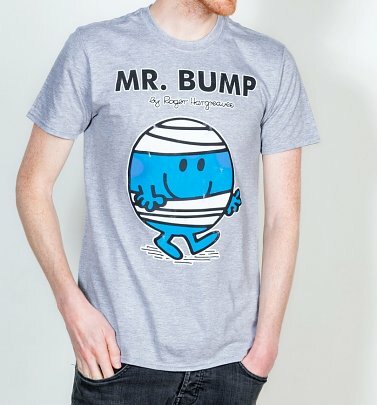 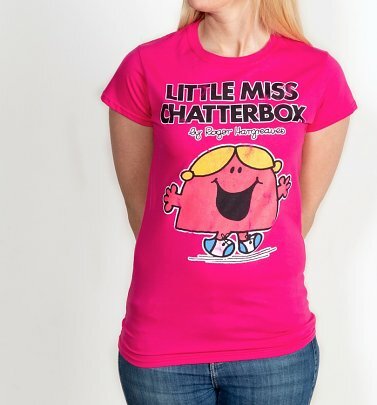 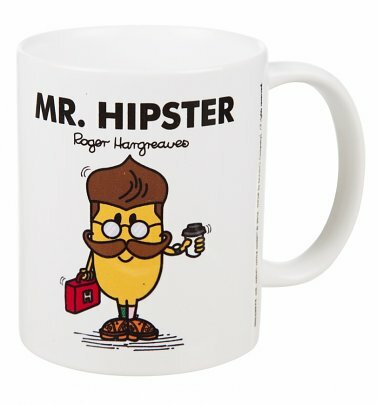 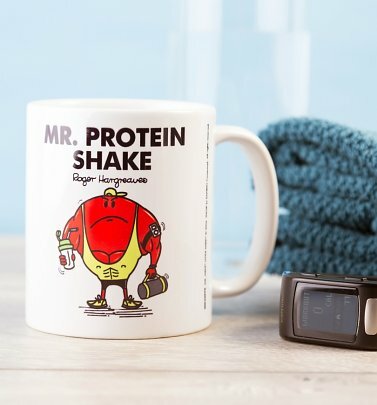 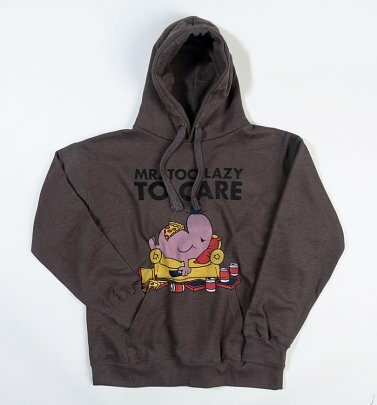 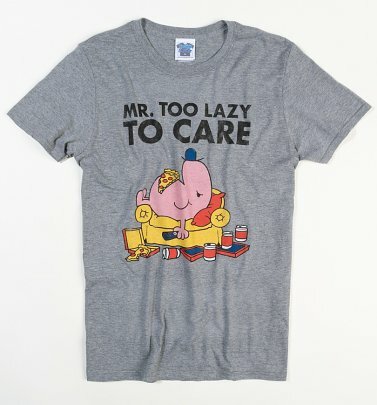 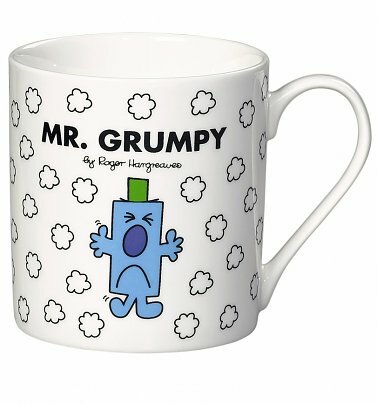 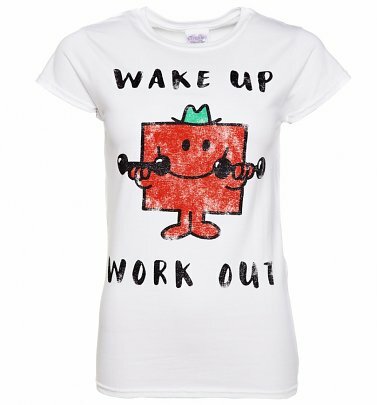 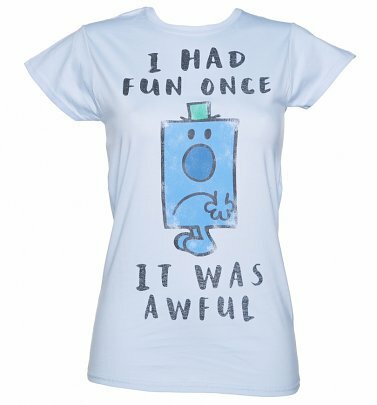 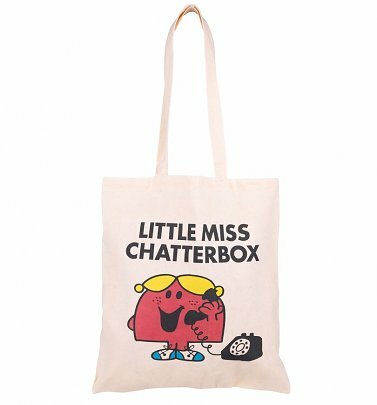 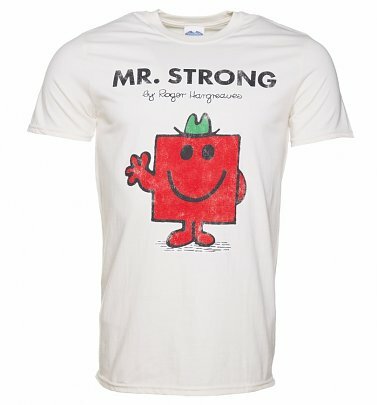 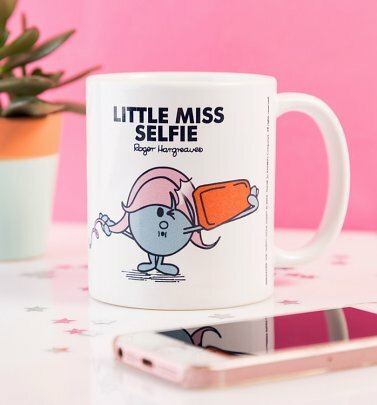 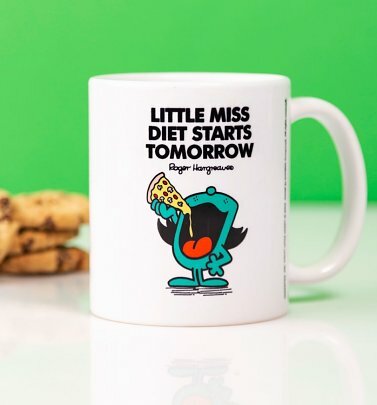 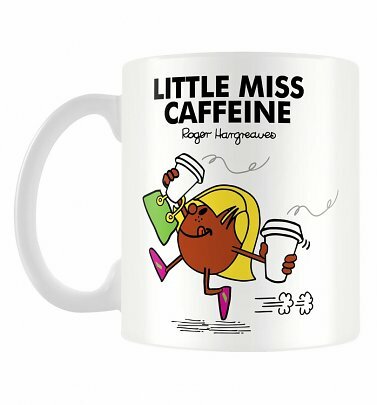 Taking inspiration from the classic books by Roger Hargreaves, our nostalgic range of Mr. Men and Little Miss clothing, gifts and accessories, available for kids and big kids alike, are jolly and fun, just like the characters that star on them! 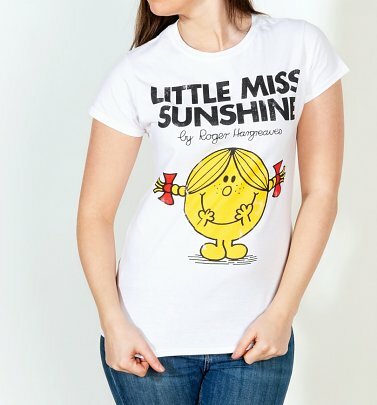 Little Miss Sunshine's cheery nature and beaming smile are bound to brighten up every day, even those grey Mondays - it's no wonder she's super-popular! 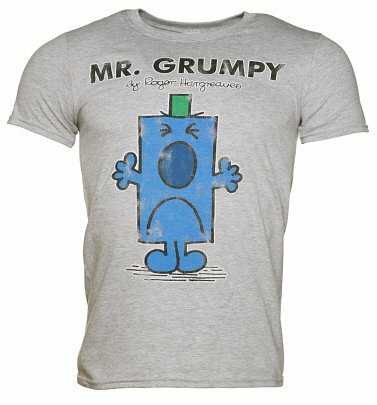 - or tell everyone you love a good ol' grumble with our Mr Grumpy tees. 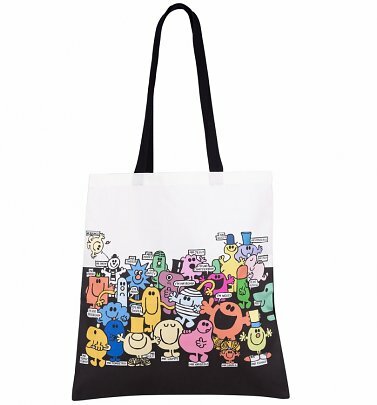 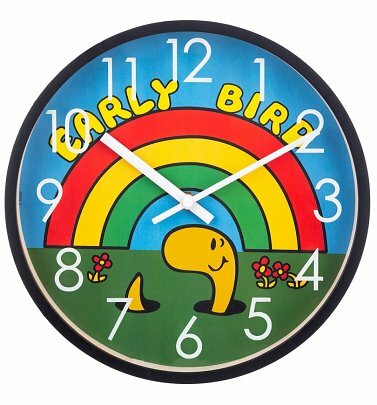 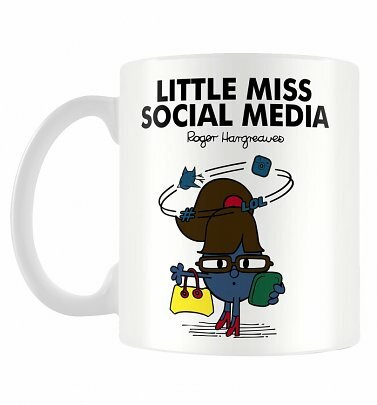 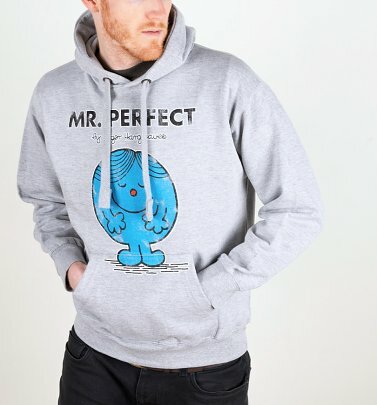 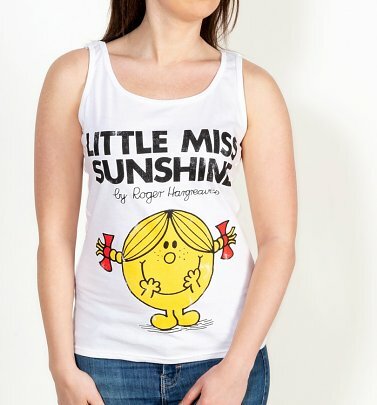 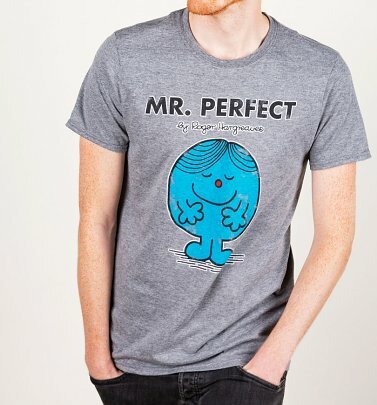 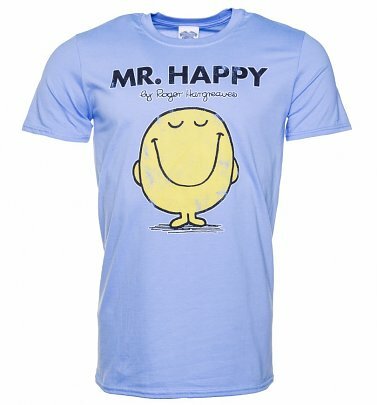 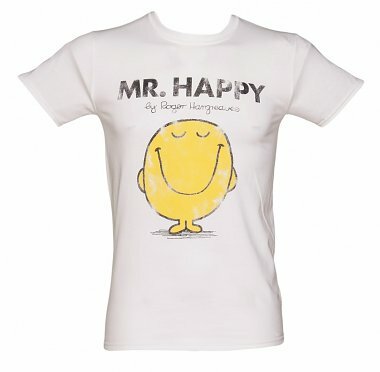 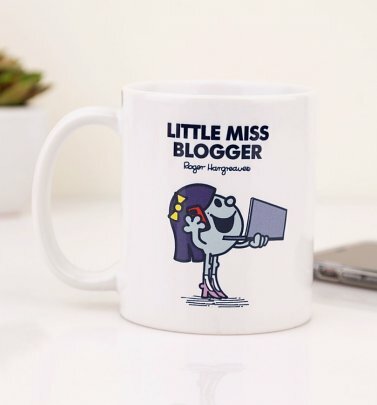 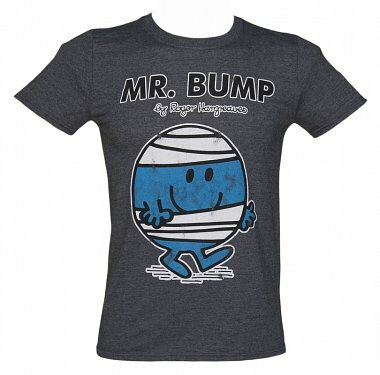 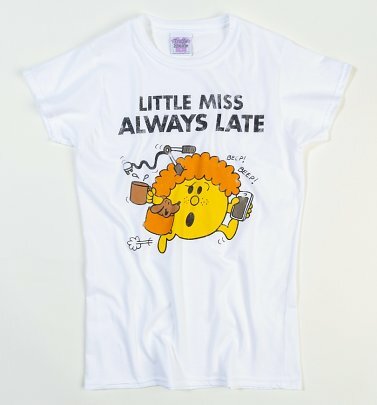 Whatever your personality or mood, there's a Mr Men or Little Miss character for you!